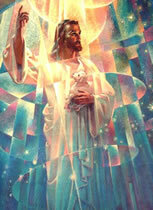 Enoch's encounter with the "fallen angels" known as "Watchers" prompted a daring expose on their true identity. But, why was the Book of Enoch lost for 1500 years? 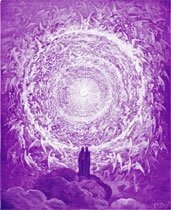 Contains all the Enoch text and research parallels. The Book of Enoch was cherished by early Christians but condemned by Church Fathers in the fourth century. The book was denounced, banned, cursed, and, last but not least, lost for one and a half thousand years. But with uncanny persistence, it found its way back into circulation two centuries ago. In a brilliant introduction, Elizabeth Clare Prophet demonstrates that the Book of Enoch was known to Jesus and the apostles and may be the missing link in our understanding of the Bible today. She shows how the Book of Enoch puts the Bible in context by revealing the true identity of the "wicked," the "tares" amd the "serpents." And she tells why the Church Fathers suppressed Enoch's teaching that angels could incarnate in human bodies. 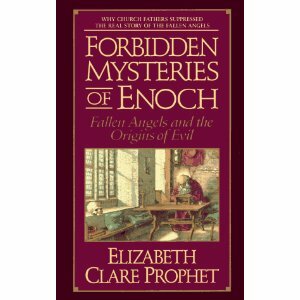 Read Forbidden Mysteries of Enoch and discover the primordial drama of Good and Evil that began with the first hint of corruption upon a pristine world - earth.